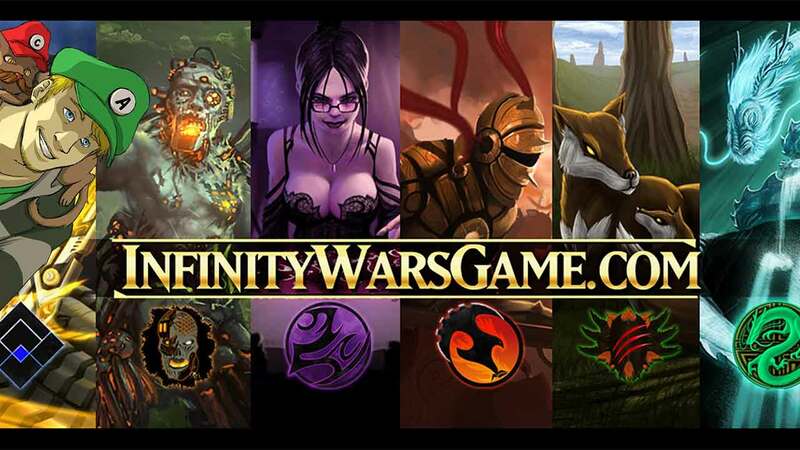 Lightmare Studios today announced massive plans to revive the free-to-play digital trading card game as Infinity Wars: Reborn lays out plans for a huge array of new updates including additional game content, brand new cards, further developments in the campaign and more. Infinity Wars is currently in an Open Beta capacity but is available to download on PC and Mac via Steam. Today’s announcement introduces players to the first of four epic new updates that introduce the Rebellion Card Set alongside details for an expanded single-player campaign that will be vastly improved to feature over 21 unique and challenging missions.